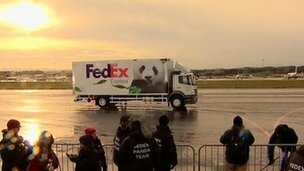 Today is a historic day for Edinburgh Zoo and the whole of Scotland, as Tian Tian and Yang Guang landed at Edinburgh Airport to an Official VIP Welcome which was broadcast worldwide. The Scottish public turned out despite the cold weather to welcome the two giant pandas to their new home in Scotland. 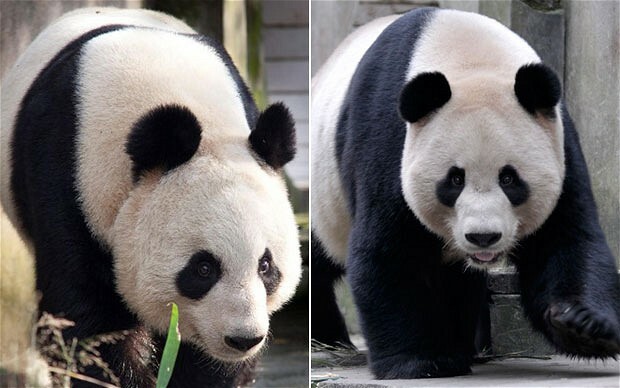 The pair are the first giant pandas to live in the UK for 17 years. Everyone at F.&.W.N. wish them all the best in their new home and hope to have some film of them some time in the New Year.